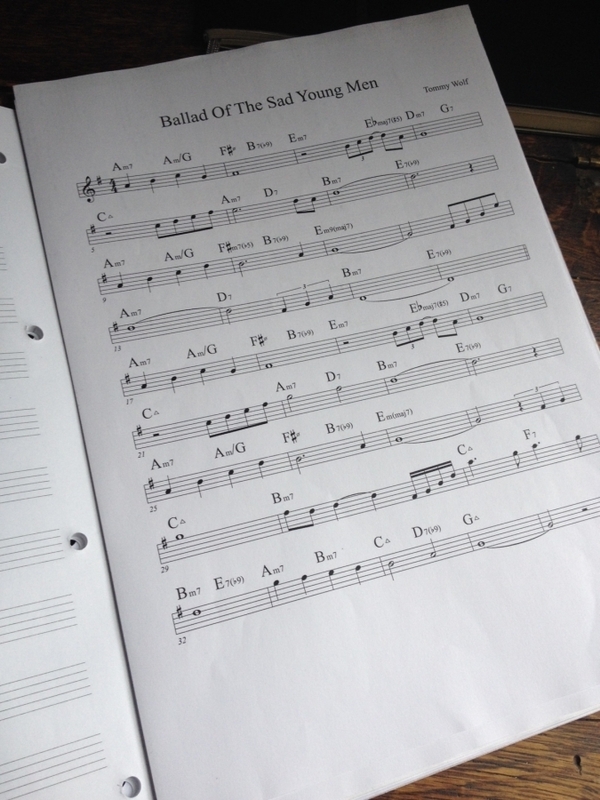 A few years ago I started transcribing some tunes I really like. The latest ones are “Moon River”, “Ballad of The Sad Young Men” and Anders Jormin’s composition “Q”. Speaking of Anders Jormin – I’ve found his composition particularly interesting. His use of melody and harmony is very musically interesting and satisfying to me. 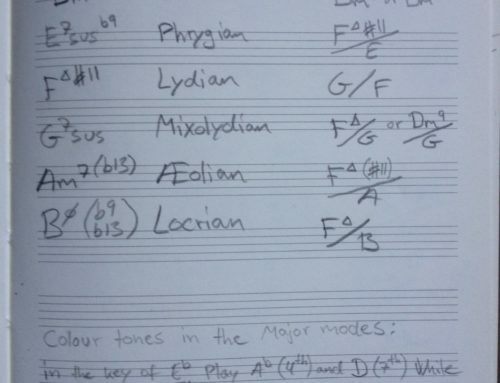 I’ve transcribed his compositions “Not”, “Seli”, “Sediment”, including the whole piano arrangement of “M” played by Bobo Stenson from his album Reflections. I also transcribed a couple of tunes by Keith Jarrett, Lars Jansson, Bobo Stenson, amongst many others. All tunes which are not formally published by the artist (makes it more interesting). Transcribing will benefit your ability to recognize sounds (chord extensions), your reading, your piano skills in terms of voicings and chord progressions. I sometimes analyze the tunes and wish that I someday will be able to write just a well as they do.